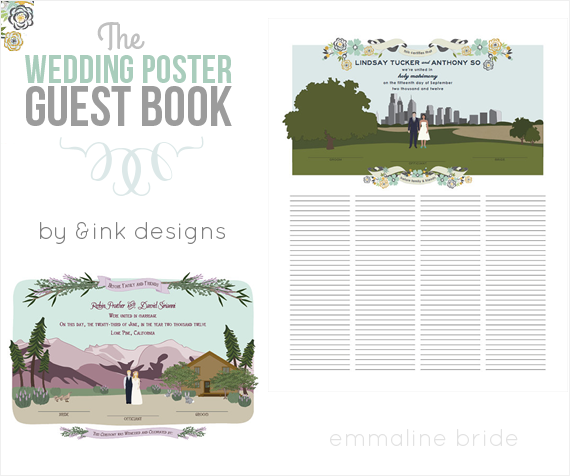 Looking for guest book alternatives? You’ve come to the right place! 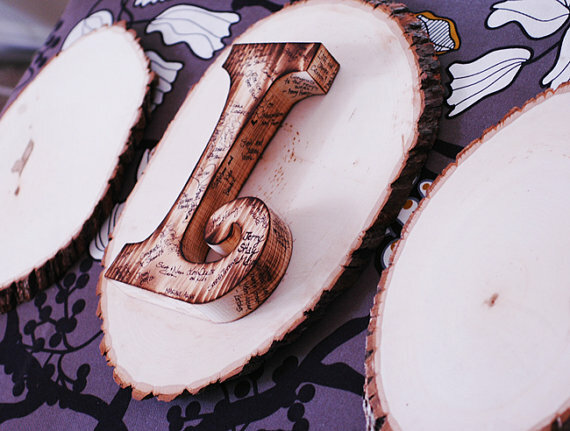 On this page, you’ll find 50+ guest book alternatives to inspire you! Be sure to bookmark and pin this page… it’s updated often! Let’s begin, shall we? 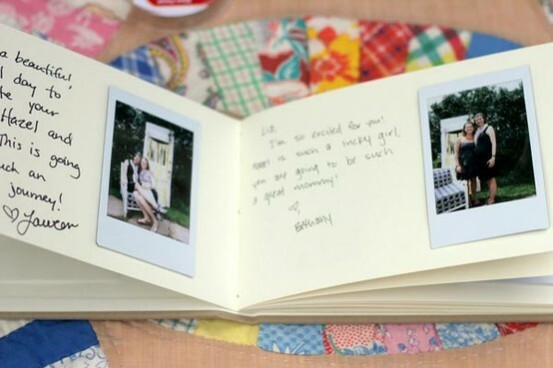 o The Polaroid guest book is one of our favorites! 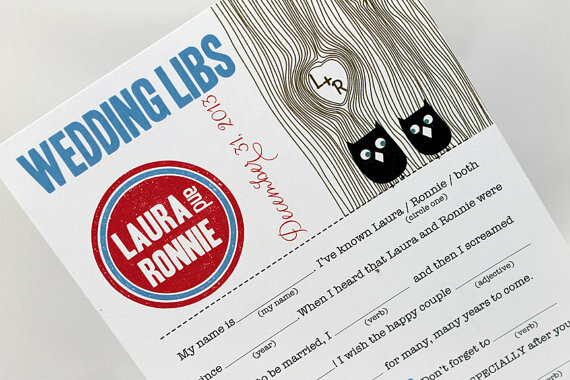 o Guests will love this Mad Lib Guest Book alternative. o Planning a book themed wedding? 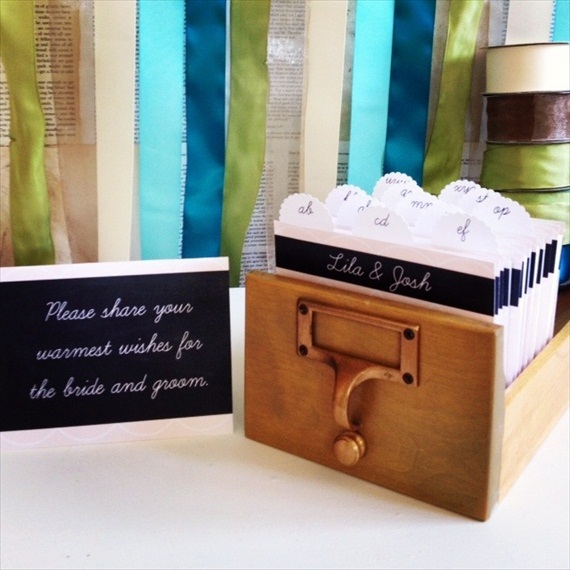 The card catalog guest book is perfect!